Global fashion design house Gianni Versace S.p.A is now partnering with the Unity Group to develop an iconic residential tower within a 40-acre luxury residential project in Central Delhi. 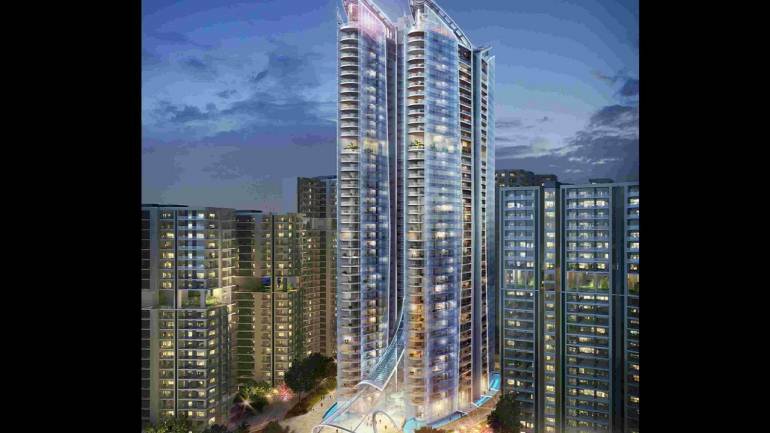 To be known as The Amaryllis, the residential project by the Unity Group will have branded luxury towers that will be the tallest in the city and have interiors designed by Versace Home, says a release by the company. "We are developing The Amaryllis with the perspective of providing true luxury living in the city. Versace personifies luxury with a global perspective, and their excellence in craftsmanship and bespoke interiors will allow us to create the most luxurious, lifestyle residences in Delhi,” says Harsh Vardhan Bansal, Director of Unity Group. Developed under the artistic direction of Donatella Versace, the apartments will feature bespoke interiors created with Italian craftsmanship, the release says. “The Amaryllis is located overlooking Central Delhi. The residential towers will have views of Connaught Place, Rashtrapati Bhavan, Red Fort, Jama Masjid, Lutyens Delhi and most of the Delhi Ridge. The Amaryllis is one of the biggest private projects under development in Delhi to be constructed in various phases that include a skywalk connecting towers on the 20th floor, double height entrance lobbies in every tower, extensive open areas, a clubhouse and an array of additional luxurious amenities. With construction in full swing, The Amaryllis first phase will conclude by the end of 2019,” says Govind Aggarwal, Director, Unity Group. “Interior design represents a different way of expressing the world of Versace, by offering a unique insight into the lifestyle the brand is renown for.” says Jonathan Akeroyd, CEO of Gianni Versace S.p.a.